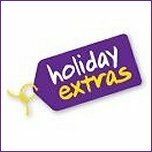 We are a voluntary organisation and although all our 40+ Teachers and Coaches are qualified, they all give all their time free to the Club.This results in our fees being kept to a minimum and helps to encourage membership from all sections of the community.At Hythe we aim to attract members from the 5 years of age to much older participating in a healthy lifestyle of fitness training within a friendly but competitive environment. 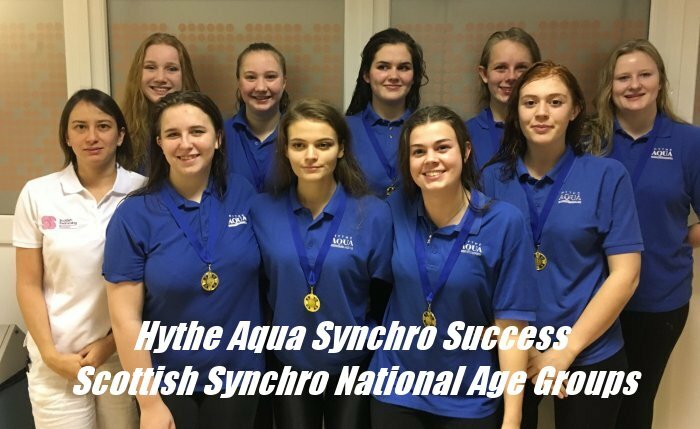 Hythe Aqua is a competitive club and membership of one of competitive sections will lead to swimming in galas, playing Water polo matches, participating in synchronised swimming competitions and taking part in Masters Competitions. 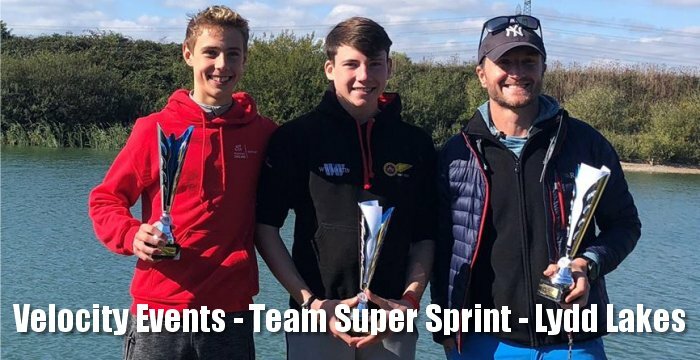 If you join one of the competitive sections, you will be expected to compete for the Club in the competitions and championships chosen by the Coaches. 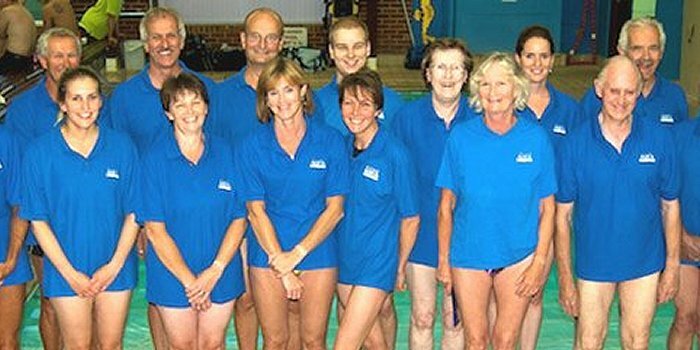 The second Kent v Sussex Masters Team Cup competition took place on Saturday 30 March at the Tunbridge Wells Sports Centre. 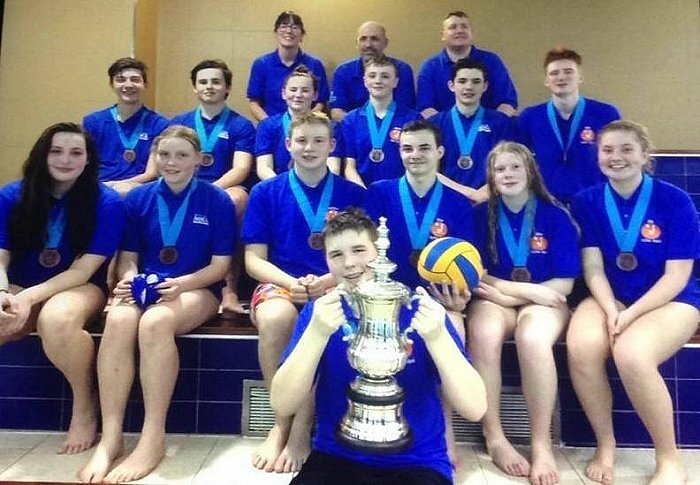 March 13 2019 - Hythe Aqua 16/U water polo team tonight have become London League Division 3 Champions which is a fantastic achievement. 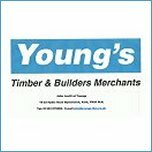 They did not lose any of the 8 games they played with 7 wins and 1 draw. 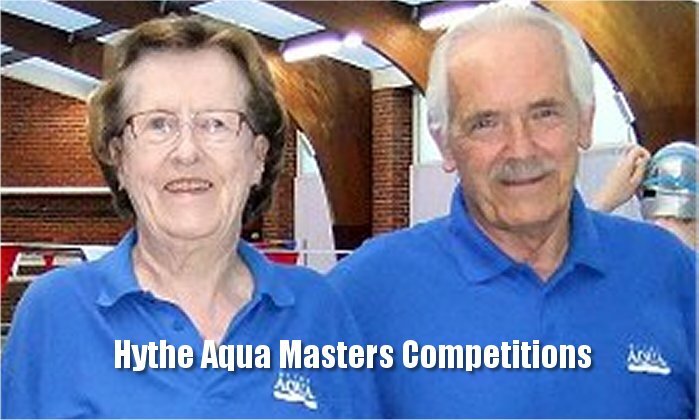 Well done to the Hythe Aqua swimmers that competed at the Thanet Festival Gala last weekend. 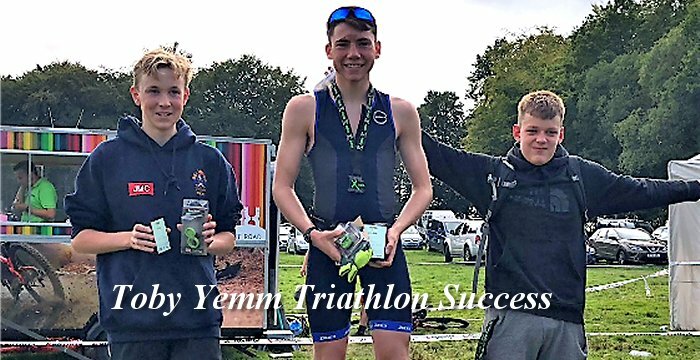 Overall some good results and PB's but it was against some very tough competition. 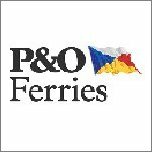 Despite being very, very long days and a long journey home, Team Thanet made it as festive as they could with hot heat prizes and a chocolate selection box for every swimmer, plus Santa and lots of raffles and prize draws. 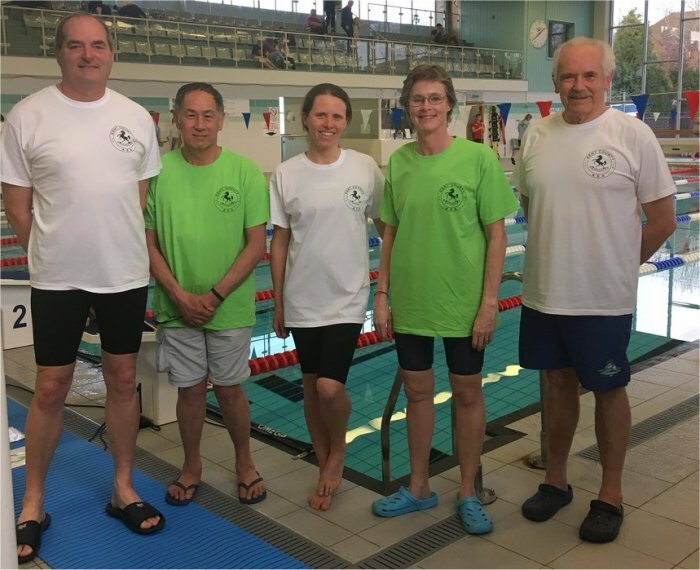 Thank you, to all the Hythe Aqua swimmers and parents for taking part so close to Christmas and to Ian Goldsmith and Kathryn Lambert for being our officials. 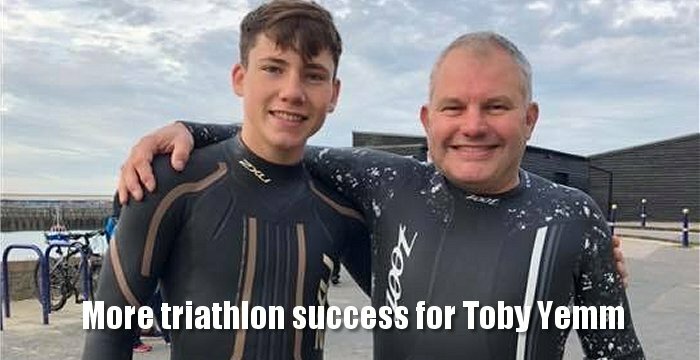 They had to stay right to the very end of each session when their children had finished hours before..
Over the last couple of weekends the East Kent swimming championships have been taking place in Canterbury. 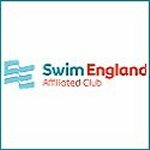 All swimming clubs across East Kent send their best swimmers to compete in these championships. 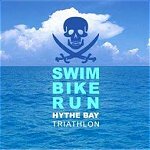 Hythe Aqua swimmers did excellently, with 79 competitive swims resulting in 43 new personal best times being recorded. 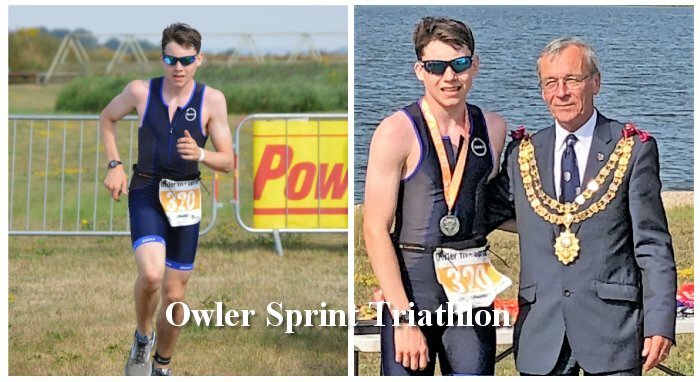 Katie Oliver broke the long standing 9/10yrs 50m Fly club record and Finn Wood was the top Hythe Aqua points scorer with sister Evie being top girl. 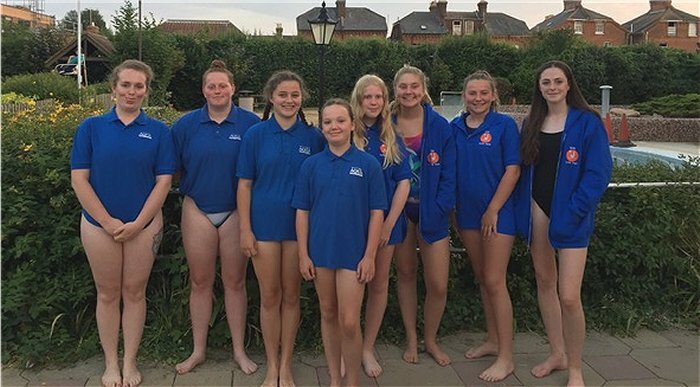 Hythe Aqua swimmers made 13 finals with 4 East Kent Champions. 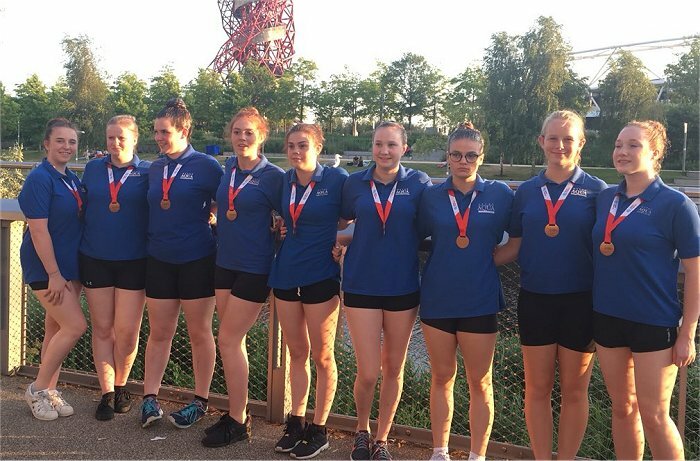 Well done to the Shepway Arena League Team that gained promotion last Saturday to a higher division after finishing in 3rd place at the last gala of the season in Crawley. 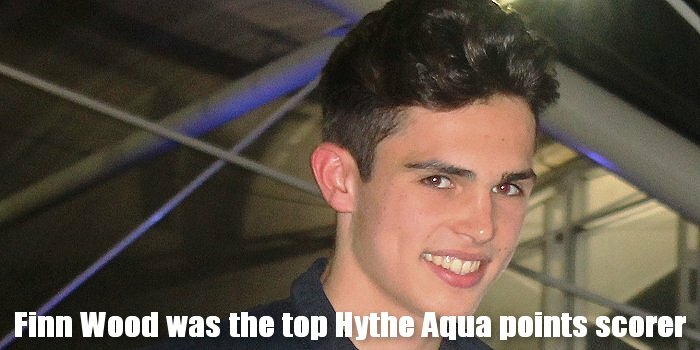 Well swum to all Hythe Aqua members of the team: Connor Alecks, Tristan Calvo, Georgie Dedman, Leon Santer, Isabel Goldsmith, Emma Howes Lawrence, Libby Macarthur, Katie Oliver, Ben Walker, Finn Wood, Ema Calvo & Evie Wood. 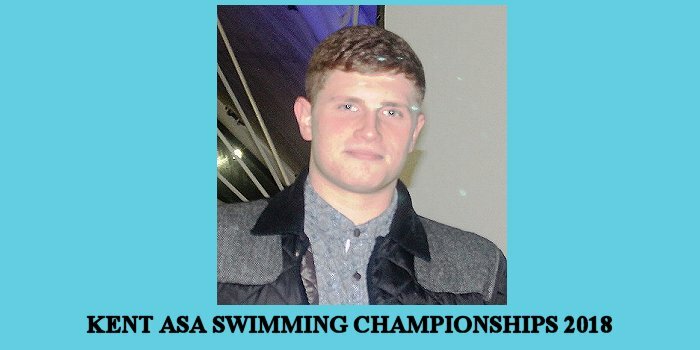 Also thanks to those that swam in the previous two rounds. 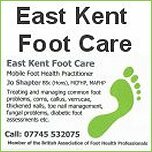 In the final gala, the Shepway team achieved 12 x 1st places, 9 x 2nd’ and 3 x 3rd places. 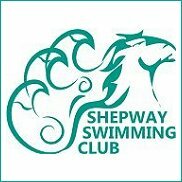 Shepway were in second place for a large part of the gala but finished in 3rd place. 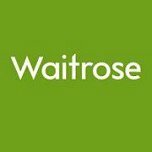 A really BIG thank you to Waitrose, who through their local community support scheme (green tokens) have donated £250 to Hythe Aqua SC. 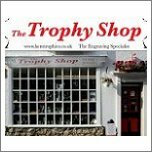 Thank you to everyone that supported the club with their tokens. 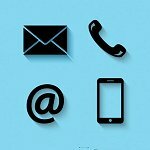 The money will be used for equipment and team building. 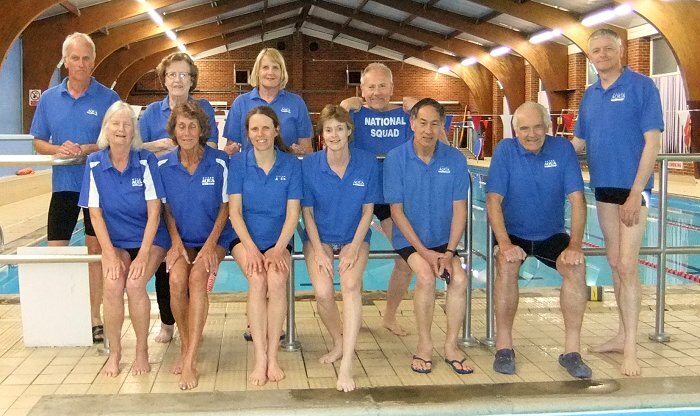 Photo of Club Treasurer Diana with her Swim School pupils from the Intermediates pre Squad Group. 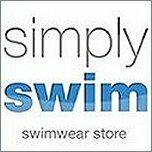 Thank you to the swimmers and also to the club helpers on poolside, thank you Helen, Aly, Wendy, Carly, Kathryn and Paul for helping out at the Gala and doing all the jobs in their own time. 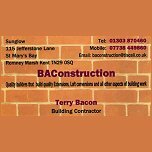 Faversham arrived with 4 international players, 3 Japanese ladies and a Scottish International but this did not deter the Hythe Ladies from pulling together and battling hard for the four quarters. 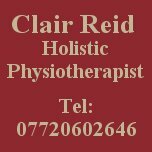 The score line does not reflect the way the Hythe Ladies played, they all played with determination, game awareness and vision. 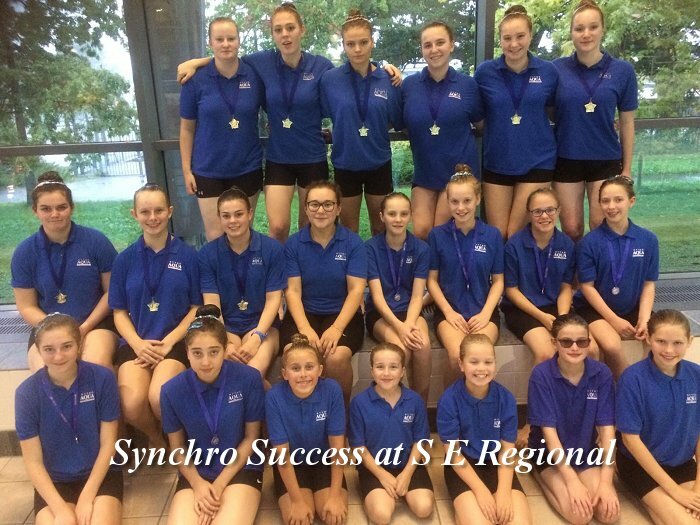 Congratulations to our senior team for winning a bronze medal at the SESynchro ComboCup in the 13-18 Division 2 section! 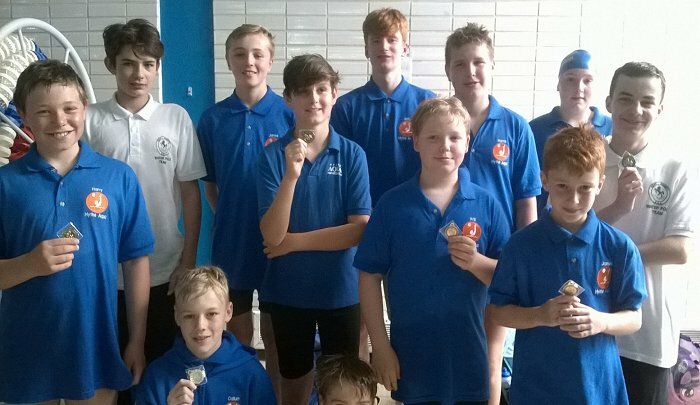 Hythe Aqua Junior Water Polo had a fantastically successful afternoon at the recent Kent Water Polo at Folkestone Sports Centre winning all 3 age groups. With 28 players attending there was great team support from players and their parents in the balcony. 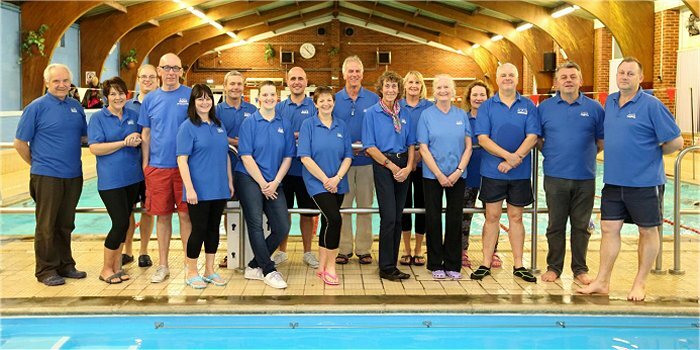 The Hythe Aqua team also looked the part in their new t-shirts and hoodies which has been sponsored by LiftComm. 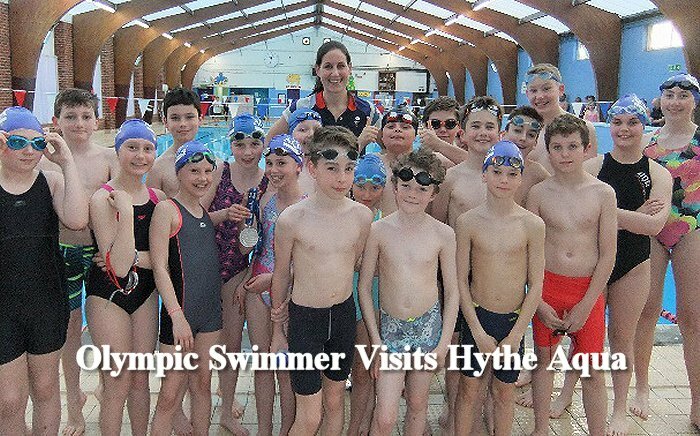 Last Tuesday Hythe Aqua Swimming Club held its annual Olympic Night at Hythe Pool with Olympian Jo Jackson in attendance. 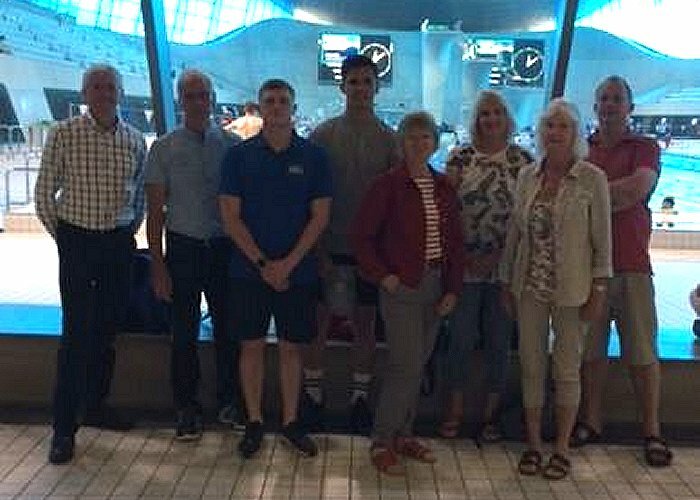 Jo worked with the Club’s Swimschool Teachers for the first hour. 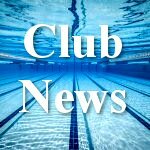 The Hythe Aqua Clubs very successful Swimschool, now has over 100 pupils starting from 4½ years. 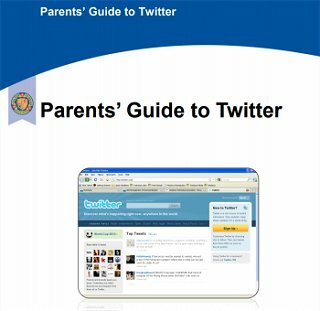 After assisting the Teachers Jo coached the Junior and Senior Swimming Squads. 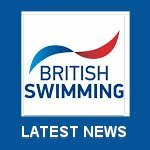 As a freestyle expert, she passed on her great knowledge in terms of drills and practices whilst coaching which the squad swimmers really enjoyed. 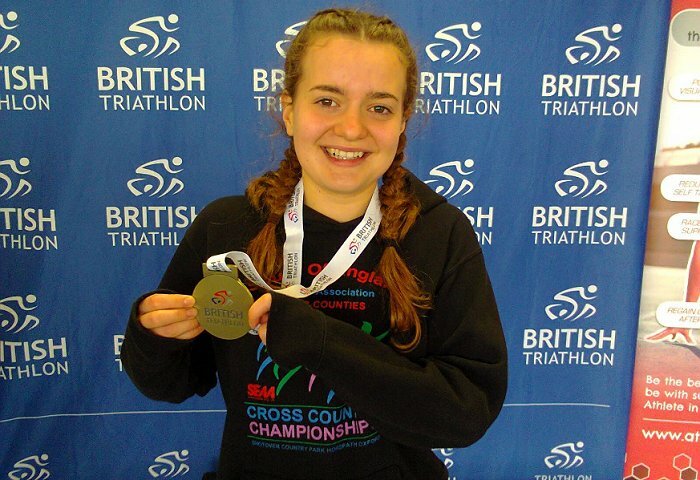 Last weekend Emily raced in the Age Group British Duathlon Championships over the Standard distance (10k run, 40k bike, 5k run). 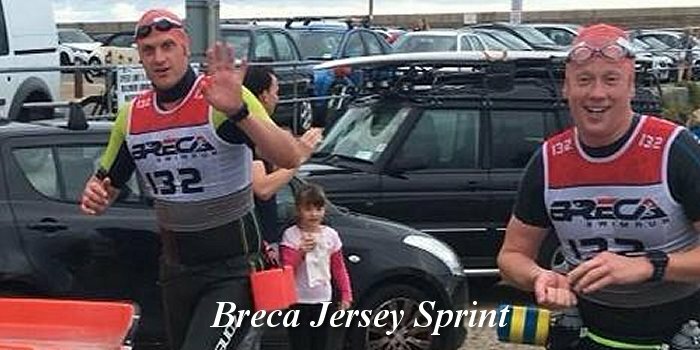 She did really well finishing in 5th place overall in a time of 2hr 16min. 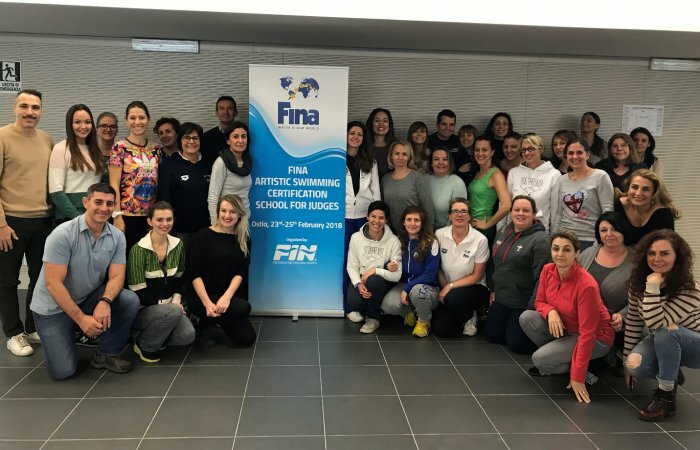 Well done to Erica Moo our Synchro Head Coach who has just successfully completed the FINA Artistic Swimming Judges School with a pass rate of 94%. 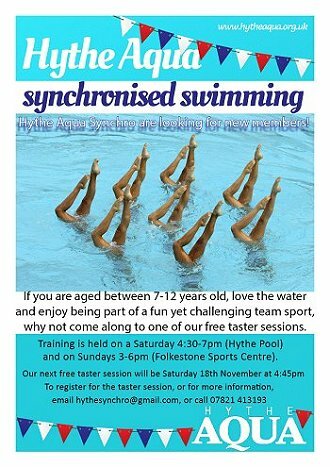 A New Pool for Hythe!!!!!!! 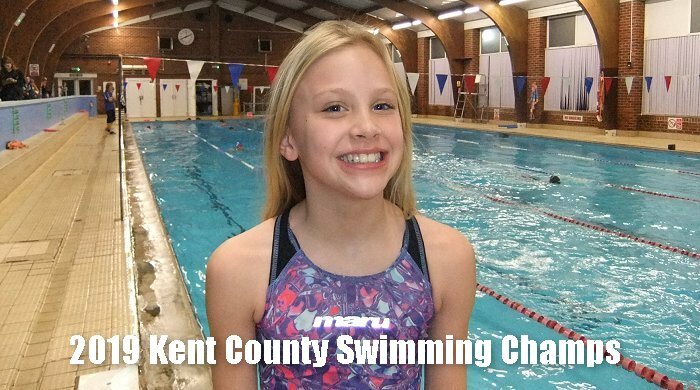 32 Shepway swimmers were accepted to swim in the Kent ASA County Championships this year. 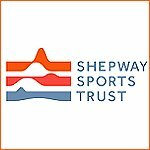 Again, the event was heavily oversubscribed with Shepway swimmers having 45 events rejected and some swimmers not making it though at all even though they had good consideration times. 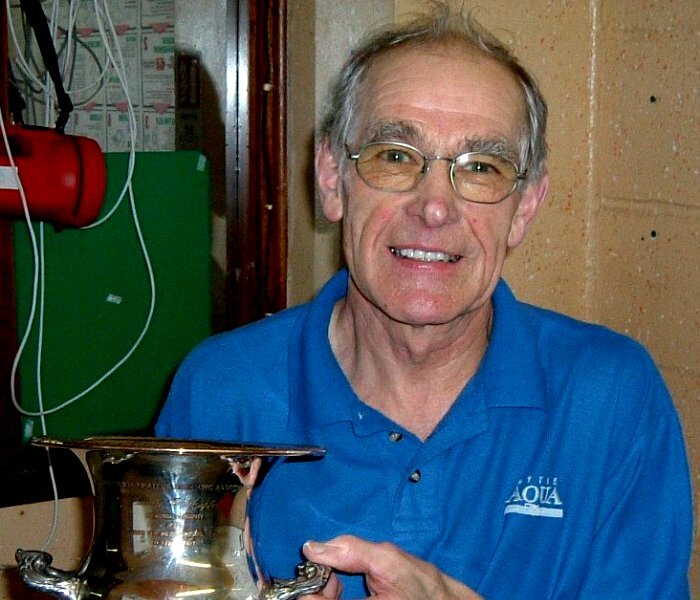 Hythe Aqua is very sad to report that long serving Club Official, Swimming Teacher and Past President of the Club Eddie Willis sadly passed away just after Christmas. 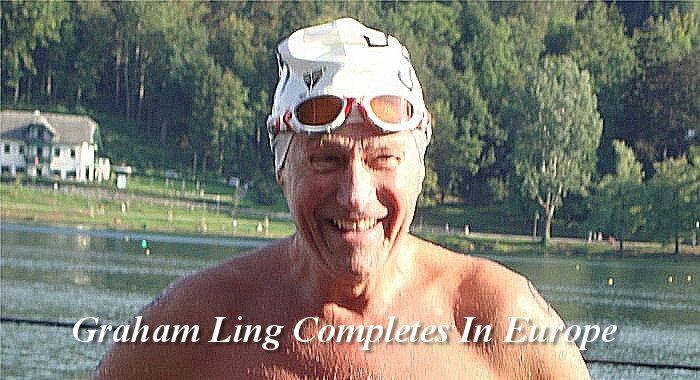 Eddie was a founder member of the club and was involved in teaching hundreds of children to swim, officiated at hundreds of galas across the county and was a Past President of Hythe Aqua Club and a long serving Executive Committee Member. Our condolences to all of Eddie's family. 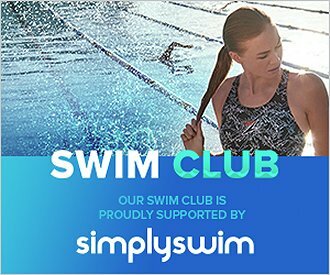 Synchronised swimming is a growing sport in this country with the number of swimmers and clubs involved increasing nationally. 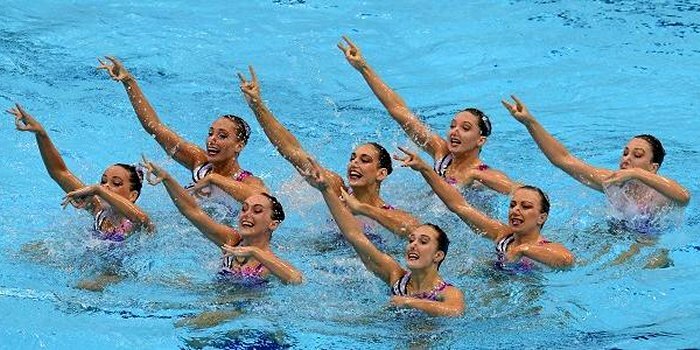 Synchro is also now accepted internationally as a spectator sport, being one of the first events to sell out at the Olympic games. 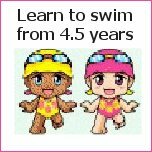 Competitive synchro swimmers must be extremely fit, and completely at home in the water. 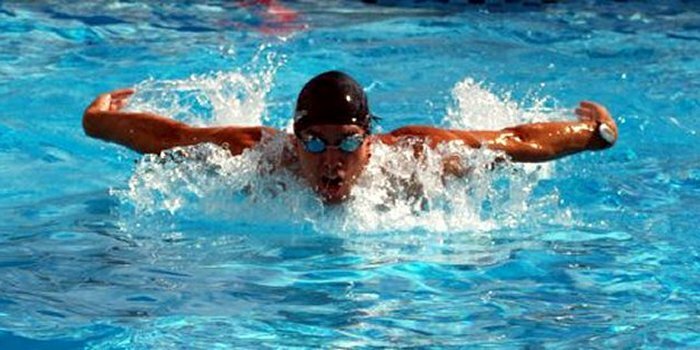 When tested and compared with other Olympic athletes the results showed that synchro swimmers ranked second only to long distance runners in aerobic capacity, and to gymnasts in flexibility. 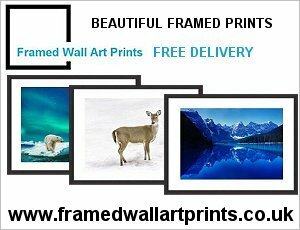 They must be strong yet graceful, interested in music sufficiently to be able to choose and interpret pieces of routines, and have stamina and determination. 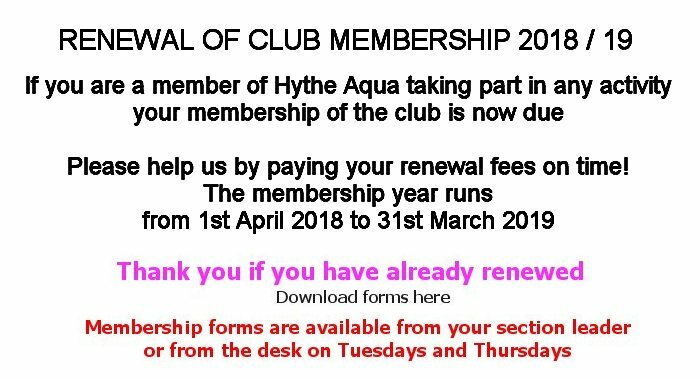 Although without a pool at present due to major maintenance at Hythe Pool Hythe Aqua SC has	been recognised by the Amateur Swimming Association as a Quality Club and have been	reaccredited with the Swim21/Clubmark status. 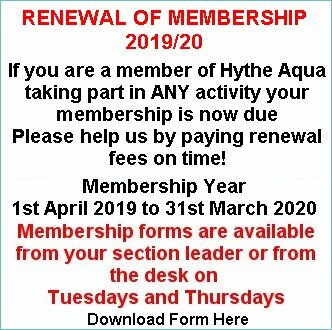 The award of Swim21 to Hythe Aqua follows a full	audit of the Club by the Amateur Swimming Association (ASA) covering all poolside and backroom	activities, training and governance arrangements which the club passed with flying colours.determination.